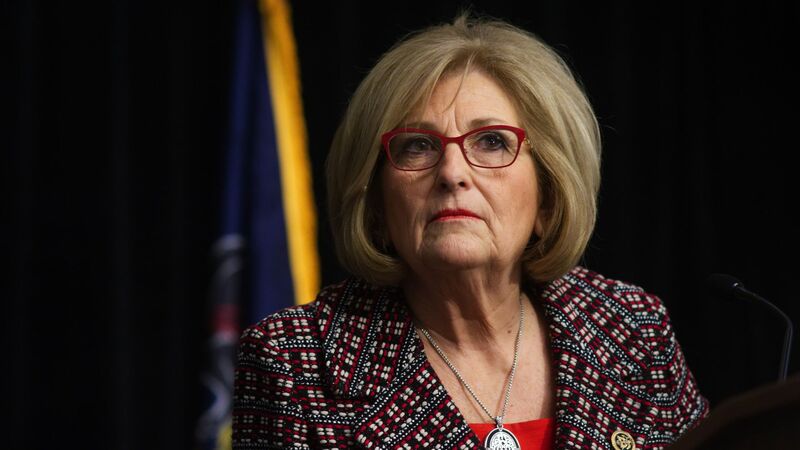 Republican Rep. Diane Black gave up her seat in Congress to run for governor and she got crushed by an underdog candidate. Why it matters: It's getting harder to be an ambitious House Republican these days. So far in 2018, Black is the fifth House GOP member to run for statewide office and lose. The last time every single Republican House member who ran for other offices (Senate or governor) won their primary was in 2000. All six became the nominee in their races, but all six ended up losing the general election to a Democrat. President Trump's endorsement is worth its weight in gold for Republican candidates in 2018. The only problem for Black is that she didn't get it. Instead, she was endorsed by Vice President Mike Pence and ran ads that featured clips of Trump praising her. Four of the six who have won had Trump's blessing via endorsement — Lou Barletta in Pennsylvania, Jim Renacci in Ohio, Kevin Cramer in North Dakota and Marsha Blackburn in Tennessee. Six of the 12 incumbents running for higher office or for re-election have won their primary. The other incumbents to lose their bids are Evan Jenkins in West Virginia, Raul Labrador in Idaho, Todd Rokita in Indiana, and Luke Messer in Indiana. One more thing: It may be the year of the woman in 2018, but that doesn't always extend to Republican incumbents running for higher office. Now — as Cook Political Report's Dave Wasserman points out — the nominees for Black's congressional seat in Tennessee's 6th district and Rep. Blackburn's seat in the 7th district will be men.